Five first-inning runs helped the Taos Blizzard (22-27) to an 11-7 win over the Santa Fe Fuego (23-25) at Fort Marcy Park on Wednesday. Cody Coffman racked up three RBIs on three hits for the Taos Blizzard. He homered in the first inning, doubled in the sixth inning, and singled in the eighth inning. The Santa Fe Fuego couldnt get anything going as long as Mike Fasalo was pitching. 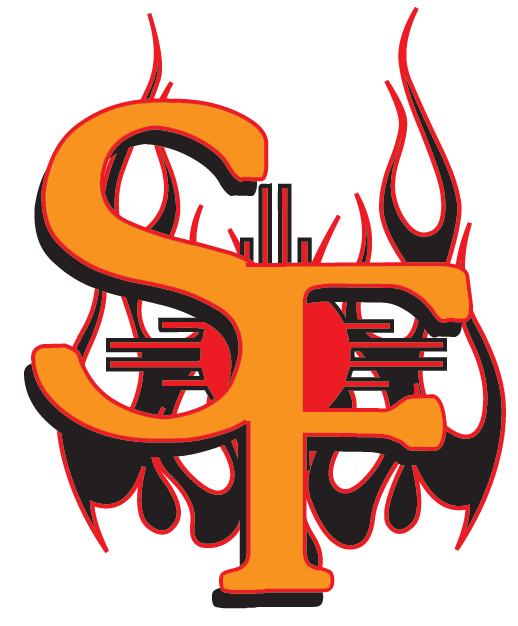 The Santa Fe Fuego managed just one hit off of the the Taos Blizzards pitcher, who allowed no earned runs, walked one and struck out four during his two innings of work. Elliot VanCoaver recorded his second win of the year for the Taos Blizzard. He allowed two runs over one inning. He struck out two, walked one and surrendered two hits. Nolan Snell ended up on the wrong side of the pitching decision, charged with his second loss of the year. He allowed seven runs in three innings, walked five and struck out two.